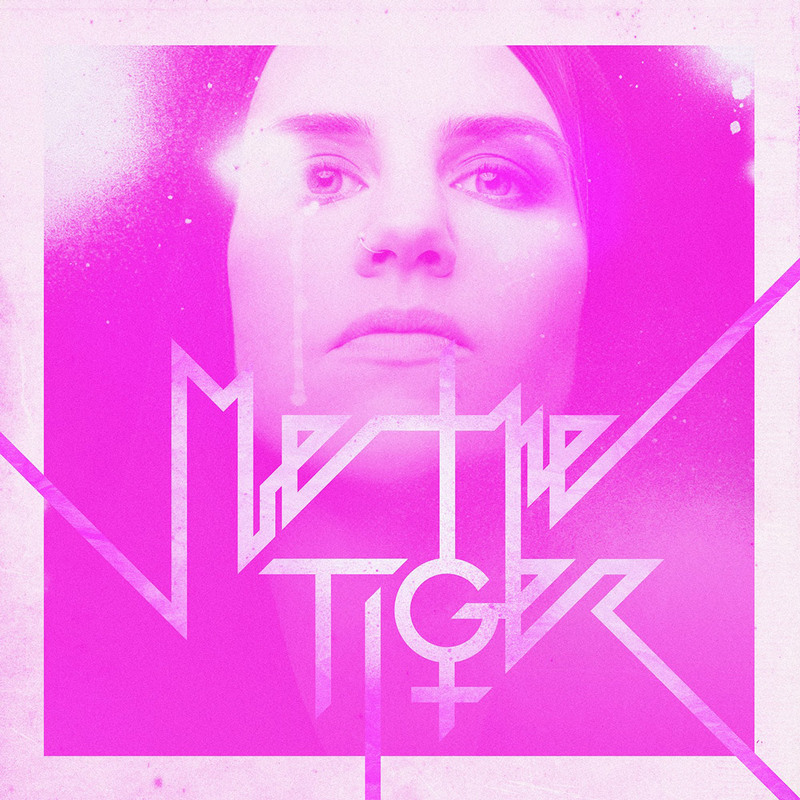 Today ME THE TIGER are having their great release of the new single "Hollow" (released through RepoRecords) - including an Eli van Vegas Techno Remix of that fantastic track. What a pleasure! Eli is starting his new solo project with remixing some tracks. This one is for the upstarters from Sweden which is a little more popmusic than the other works that Eli is on at the moment. Not to say that the Me The Tiger have made a great video for the original track.